We are passionate about your child's happiness and provide a safe, nurturing environment that cultivates each child’s developing independence and self-esteem. 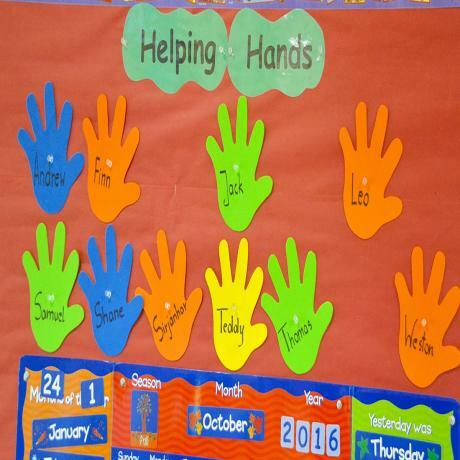 At St. Paul’s Day School, children are taught to respect one another and the staff. While St. Paul’s Day School is a member of the National Association of Episcopal Schools, we welcome families of all backgrounds and faiths and celebrate our resulting diversity. At St. Paul's Day School, children improve coordination, learn complex games and begin to form relationships with their peers. Our teachers balance group interaction with individual attention to help our preschoolers build social, cognitive, language and motor skills, along with self-esteem and self-help skills. St. Paul's Day School utilizes the new CT Early Learning and Developments Standards (ELDS) and CT Preschool Assessment Framework (PAF). Our curriculum is organized to develop their skills and confidence. 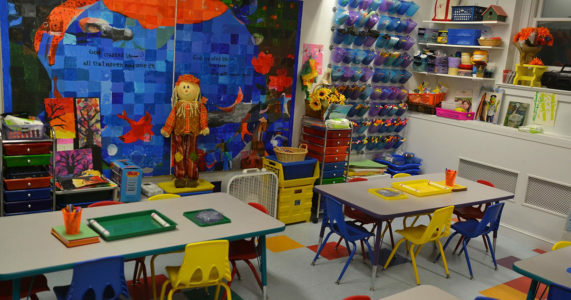 Each age-level program incorporates language, math, science, creative arts, music, motor skills and social development. 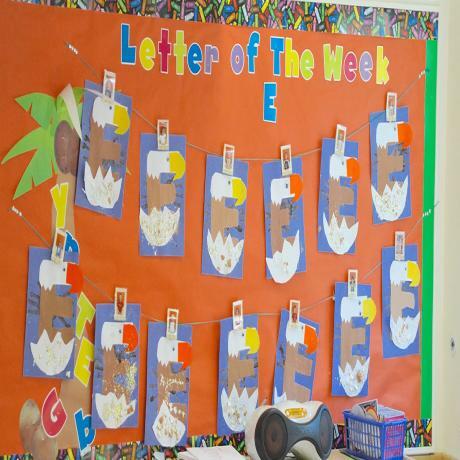 Our experienced teachers reinforce developmental objectives through fun and engaging age-appropriate activities. Games, songs, movement and art allow children to build skills and confidence, while providing time for child-directed play. Your child can explore and discover at his or her own pace. 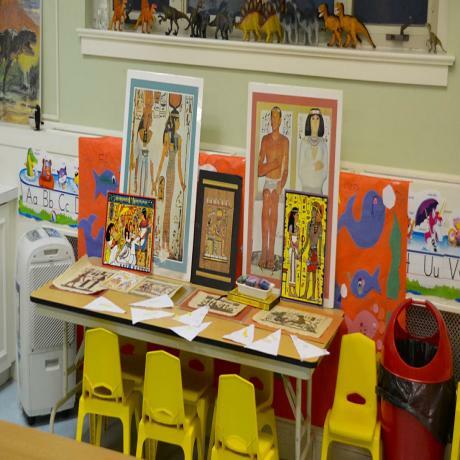 Field trips and visits from various professionals serve to enhance the children's creative minds. Our preschool programs provide a classroom environment where children are encouraged to explore and are challenged to learn. From our classroom teachers to our dedicated art, music and physical education instructors, the St. Paul’s staff is committed to providing a well-rounded introductory education experience for all students. Your preschooler will make new friends and develop self-confidence as he or she strengthens cognitive skills. 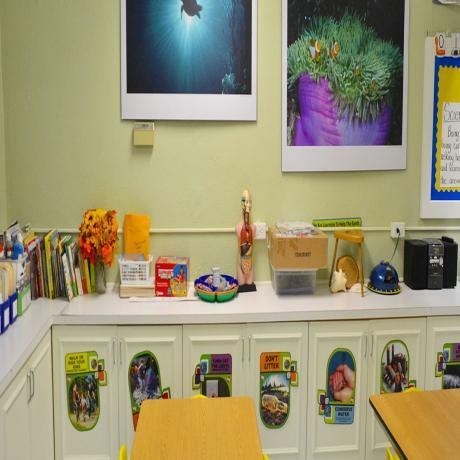 Our stimulating classroom environment allows children to grow and flourish - while having fun! Children have the opportunity to explore, discover and create in our dedicated Science Room and Art Room. 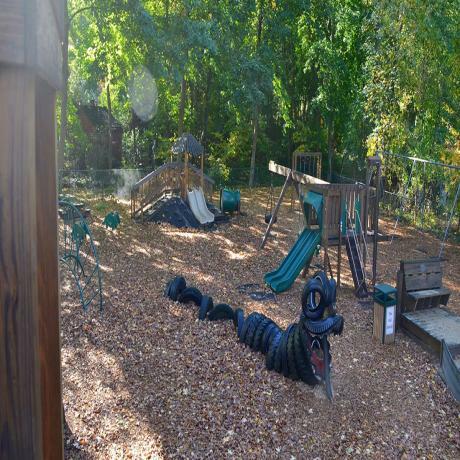 They also take advantage of our indoor playground and large, age-appropriate outdoor playground, complete with outdoor eating area where older children can enjoy lunch when the weather permits. 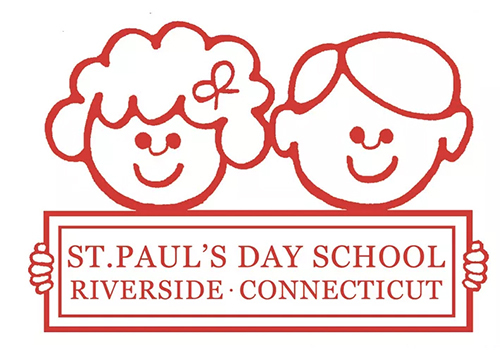 St. Paul's Day School is a non-sectarian nursery school, fully owned and operated by St. Paul's Episcopal Church in Riverside, Connecticut. Priority enrollment is given to current students, siblings of existing students and children of St. Paul's parishioners, with all others on a first-come first-served basis.